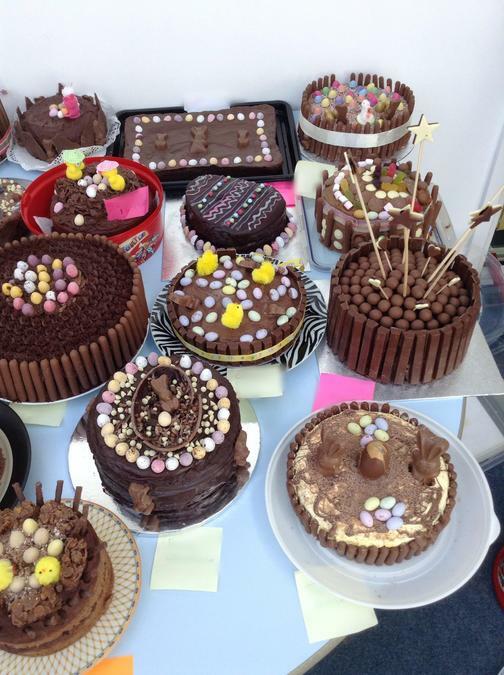 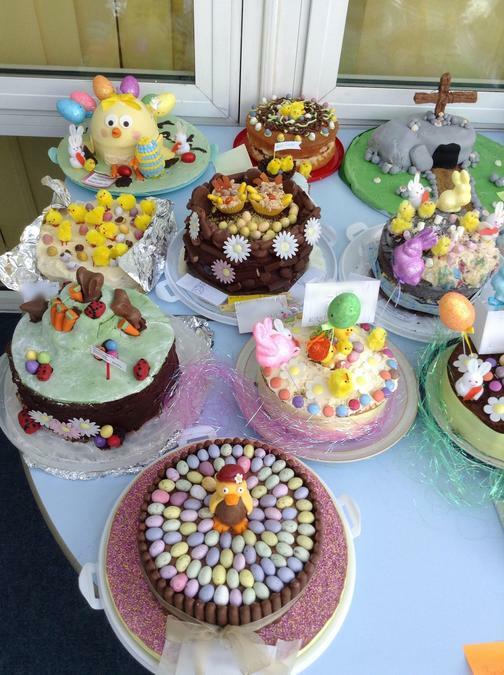 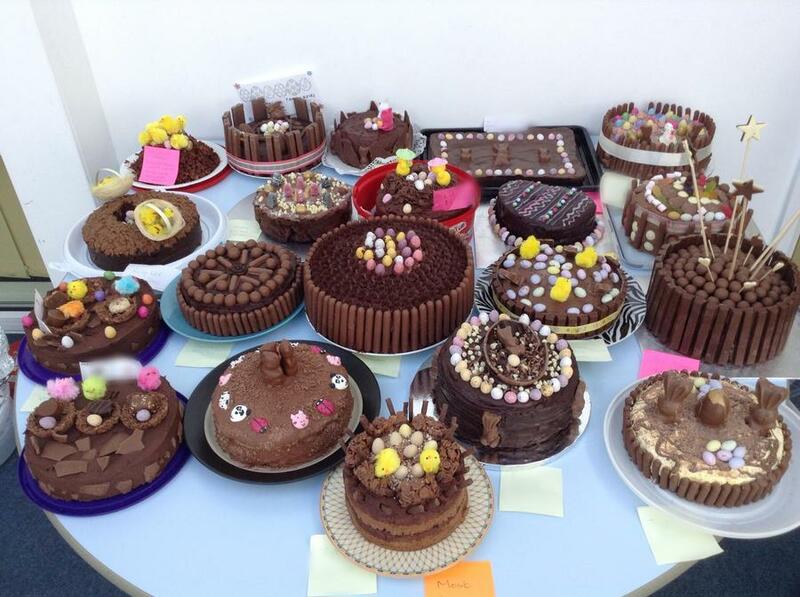 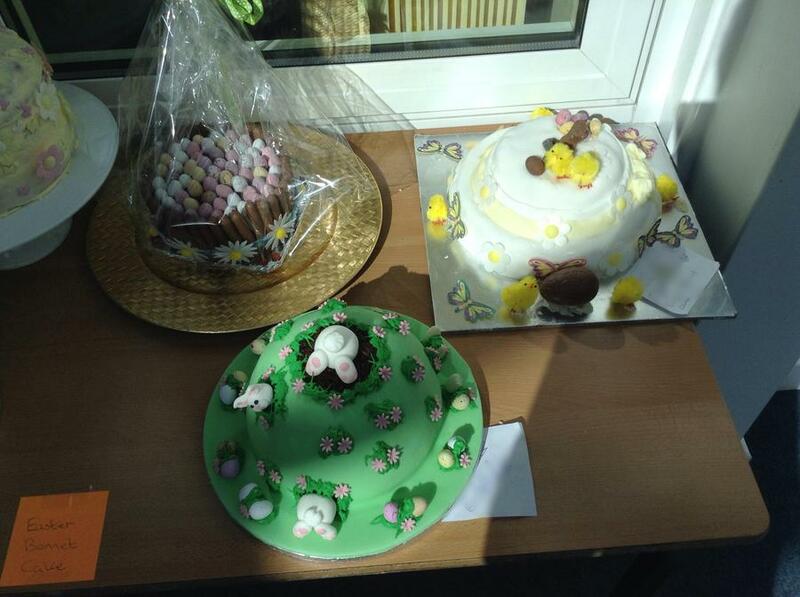 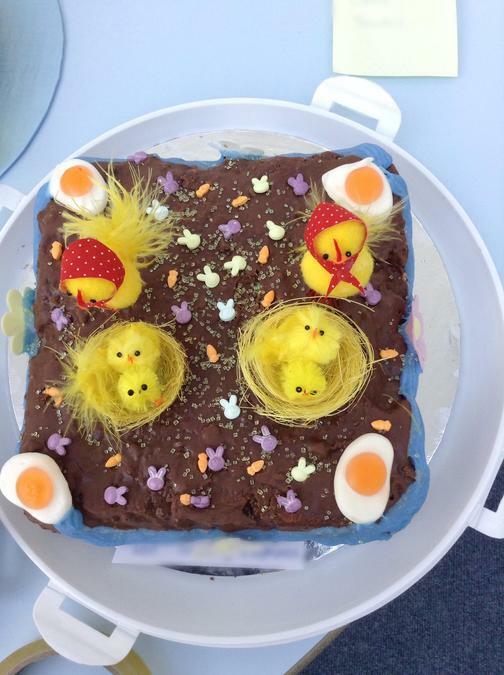 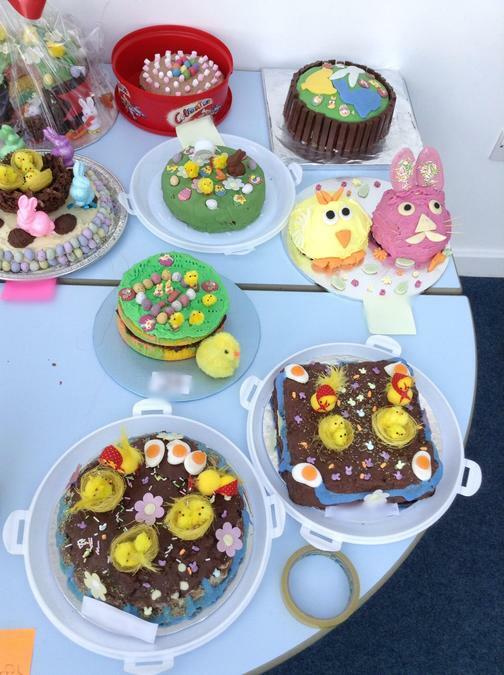 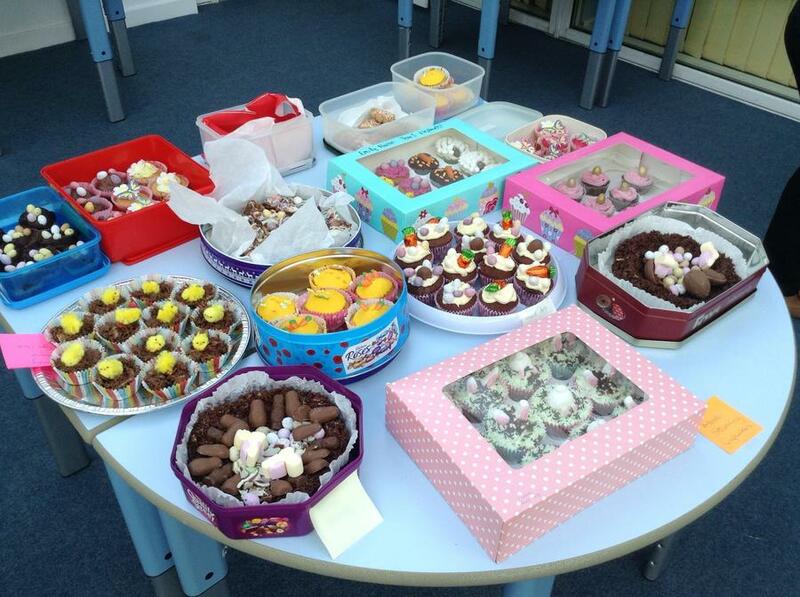 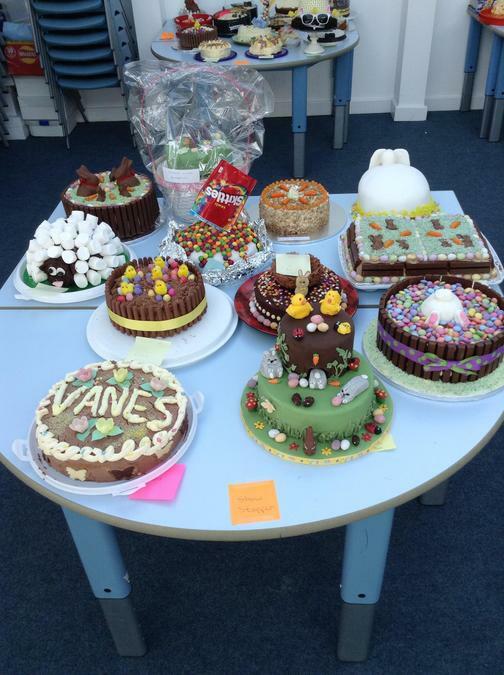 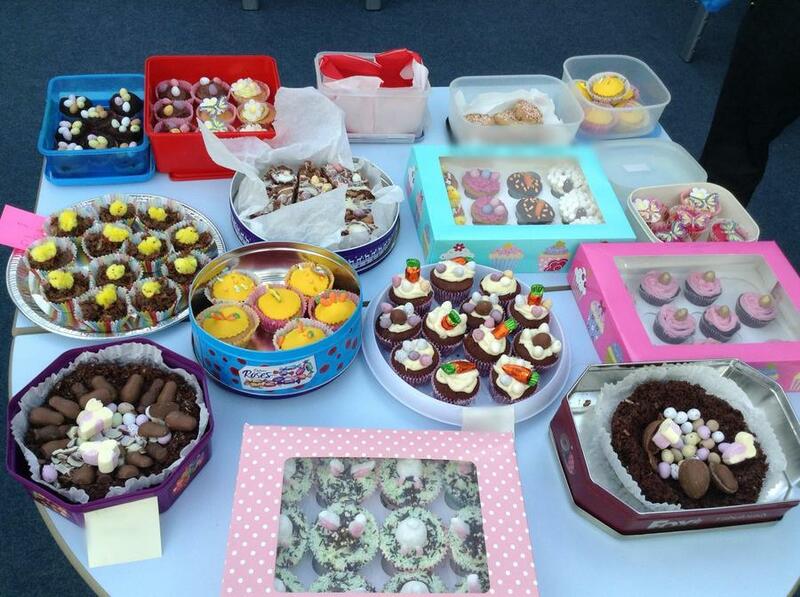 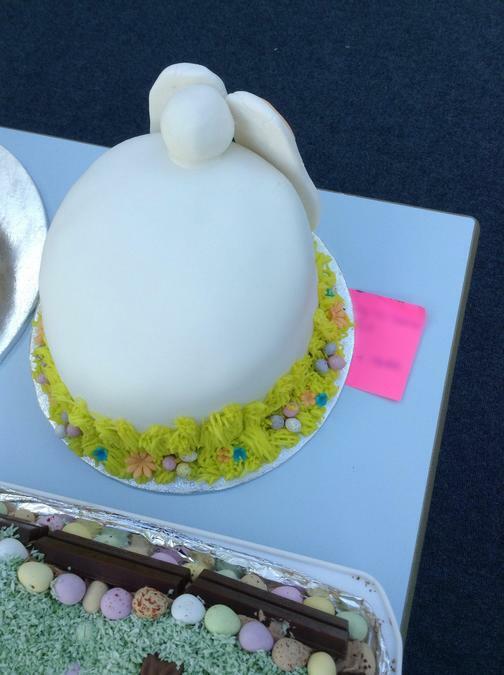 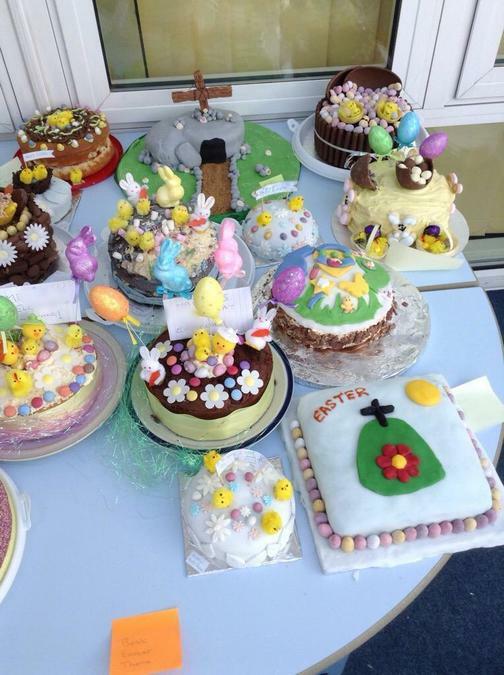 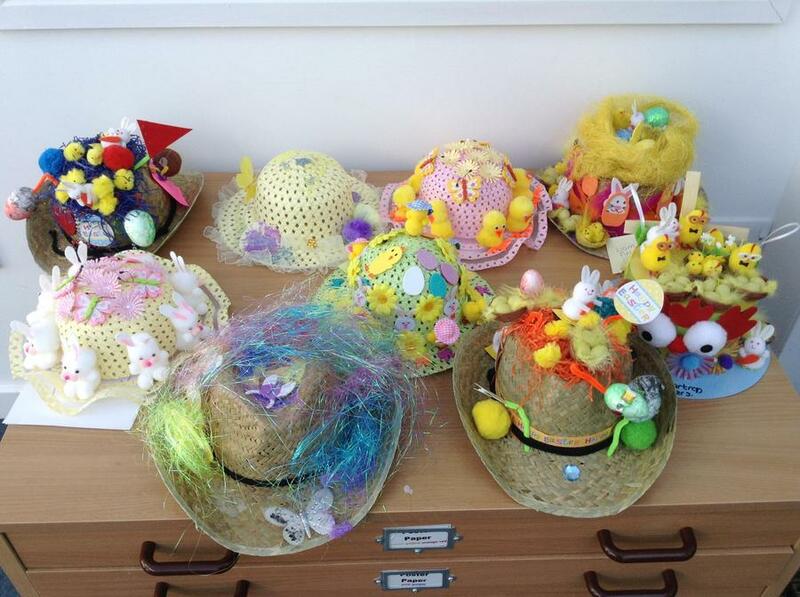 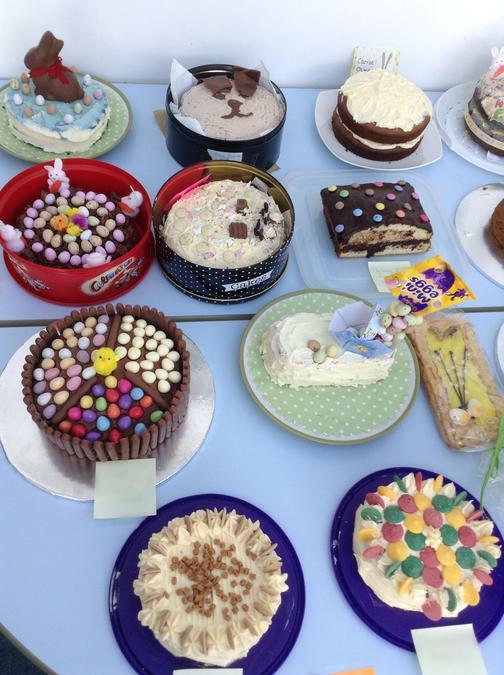 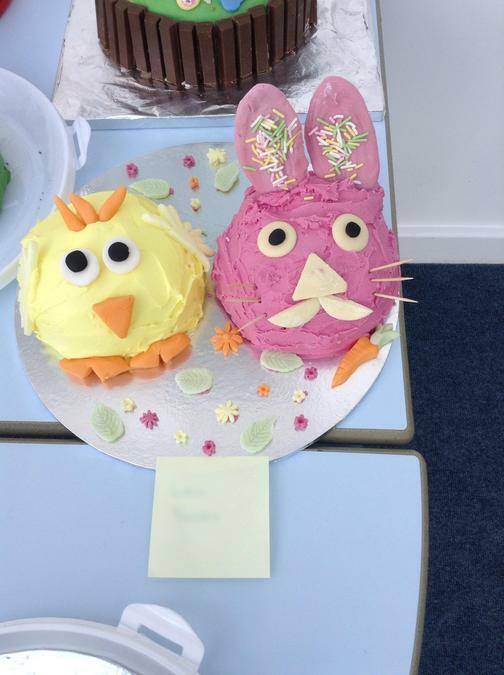 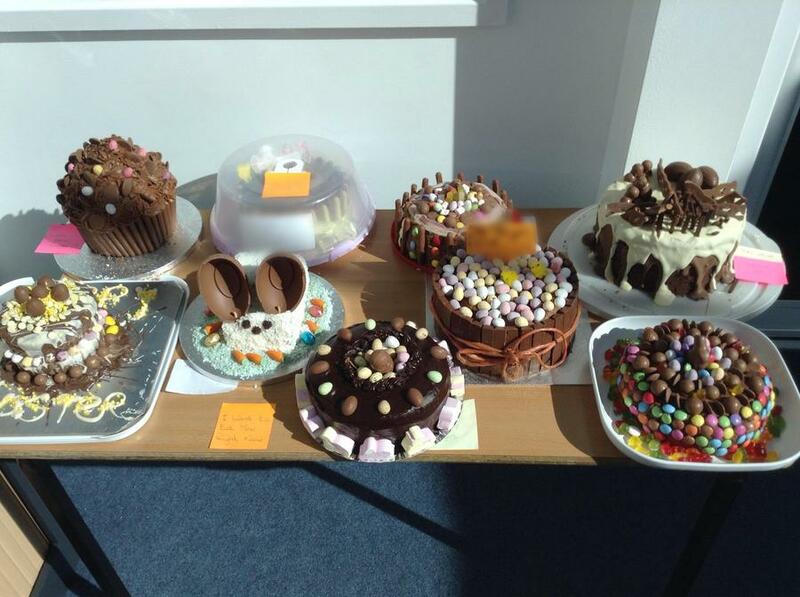 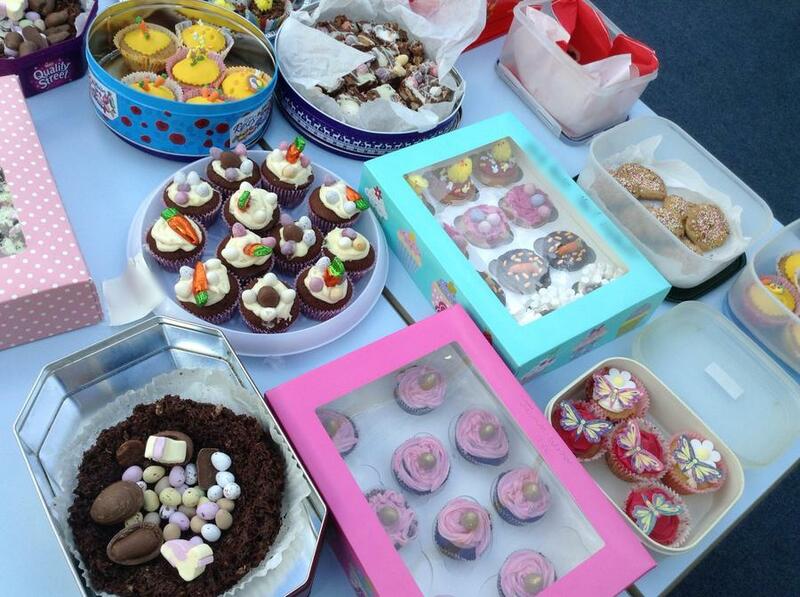 Thank you SO much to everyone who took part in our Easter Cake Bake! 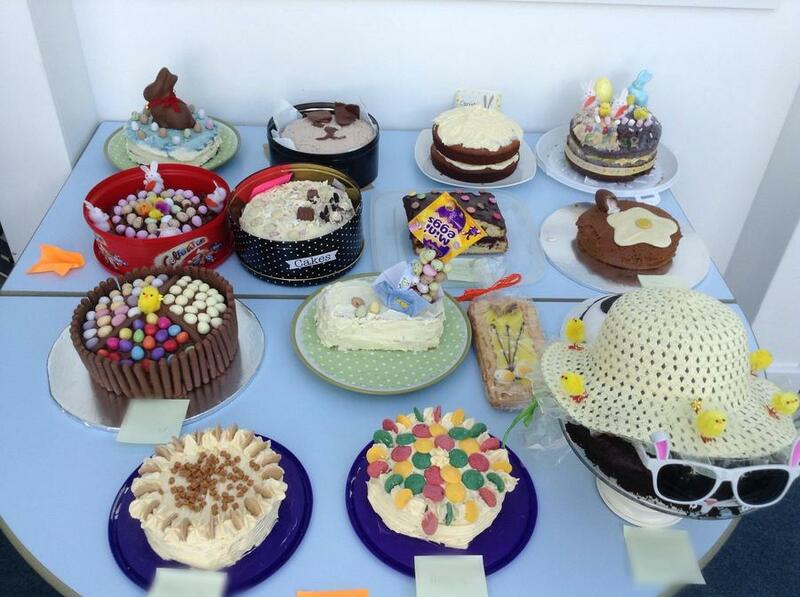 We had so many amazing cakes and really appreciate the fantastic effort put in! 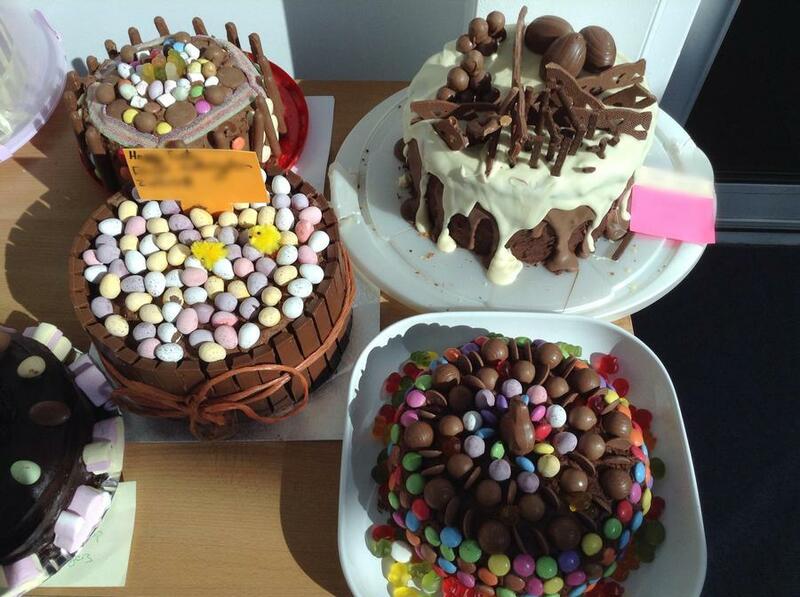 Category winners and total amount raised for Christian Aid will be announced soon... Watch this space!